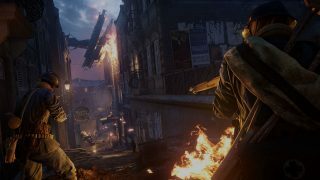 It’s already been a great year for gamers, and three of 2015’s biggest titles are still on the way. Because you’re an EA Access member (not to mention an all-around swell person), you’ll get to try them on Xbox One before they’re released. Buy the full game and your stats and progress come along for the ride. Here’s a quick look at the games members will get to Play First. Yup, you can play all of these games first with your membership. 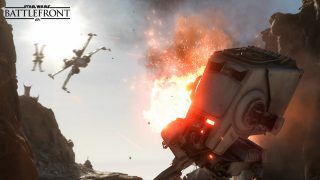 But it’s not the only perk: members also save 10% on all EA digital purchases on Xbox One. That includes full games, expansions, Ultimate Team purchases, and more. And don’t forget, EA Access members can play a growing collection of great EA games as much as they want in The Vault on Xbox One. Happy gaming! Not a member? 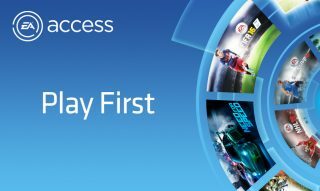 Join EA Access today.